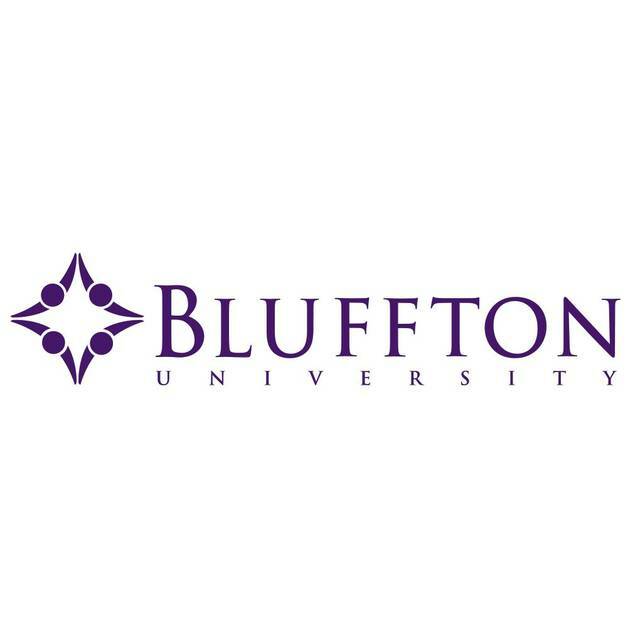 Holiday Collage Concert2:30 p.m., Yoder Recital Hall, Bluffton University, Bluffton. Tree-lighting at Houshower House after. BLUFFTON — The Holiday Collage Concert will begin at 2:30 p.m. Dec. 2 at Yoder Recital Hall, Bluffton University. A tree-lighting ceremony at Houshower House will follow the concert. Dec. 2 Concert: Holiday Collage Concert, 2:30 p.m., Yoder Recital Hall. A tree-lighting ceremony at the Houshower House will directly follow the concert.